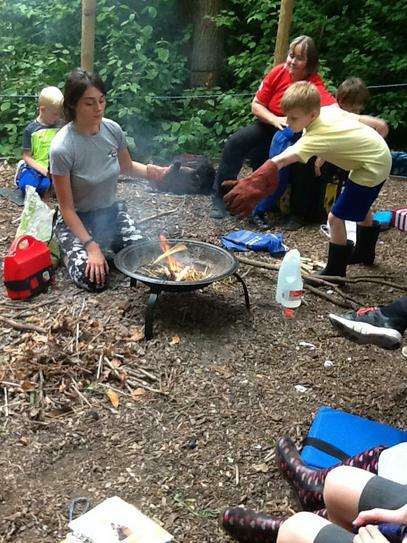 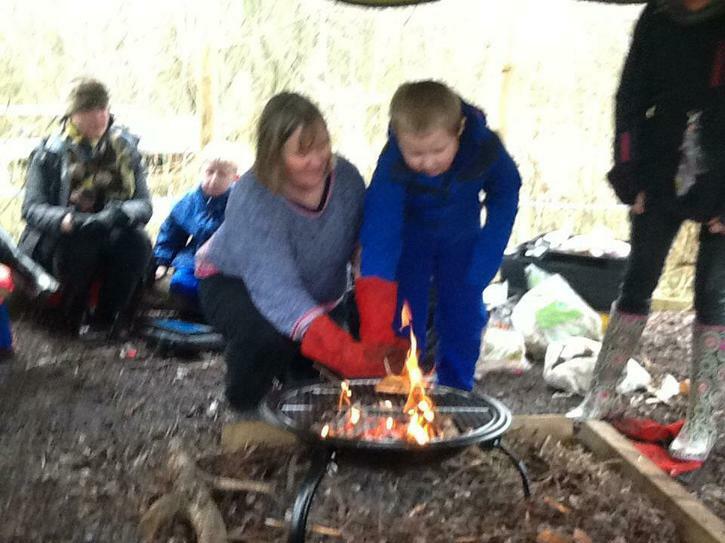 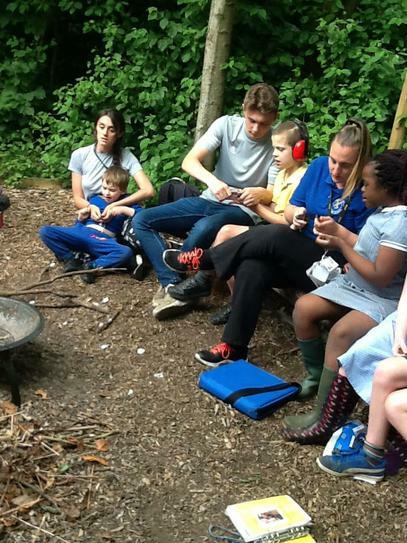 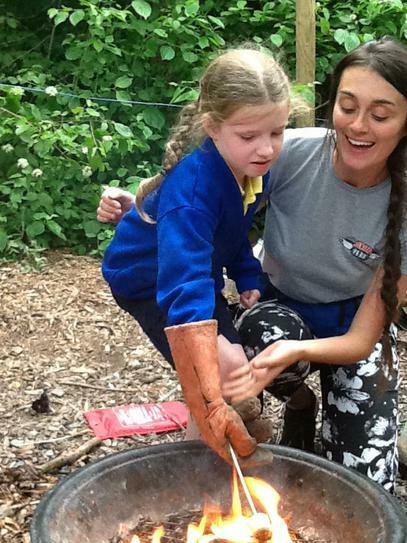 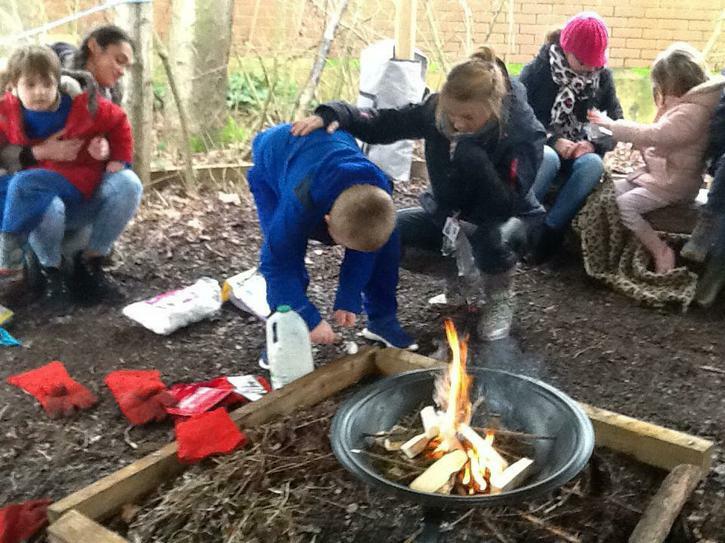 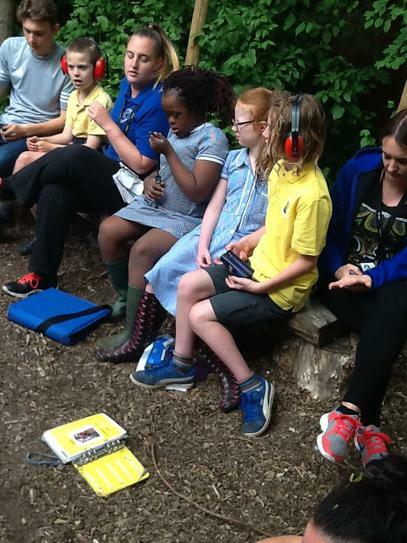 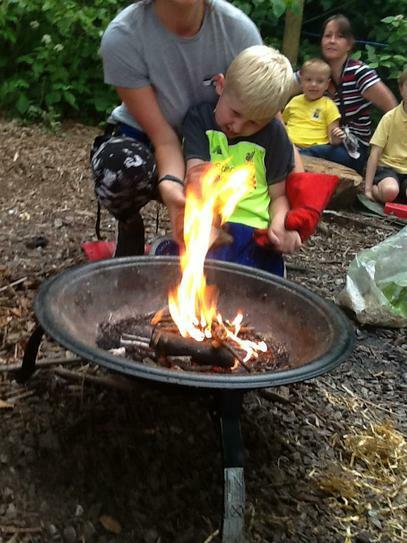 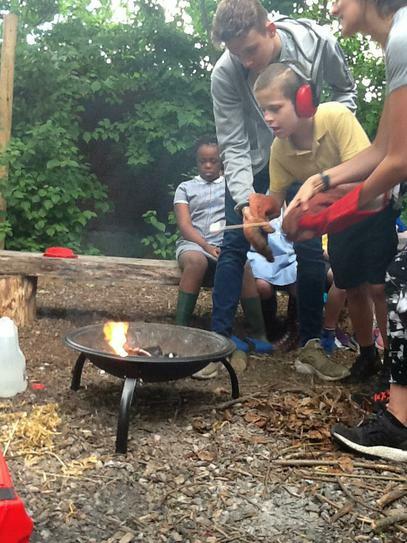 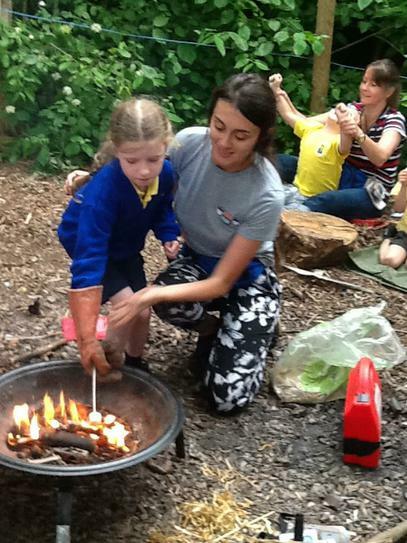 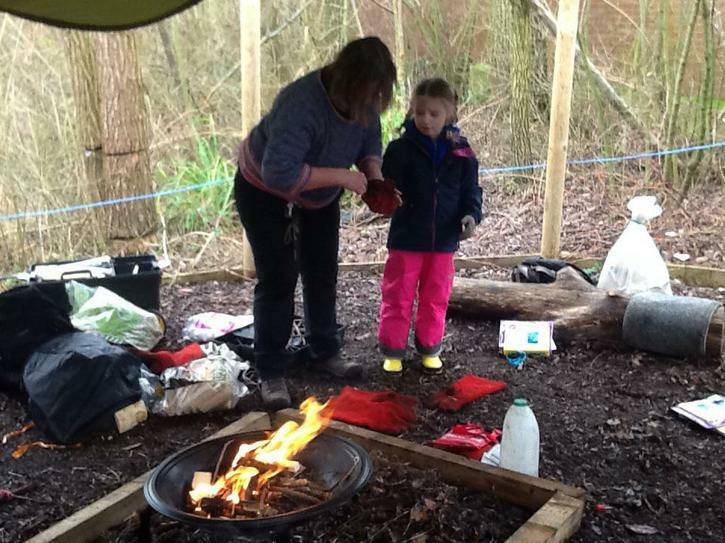 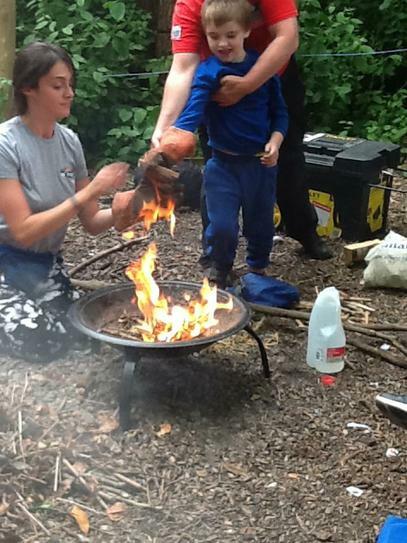 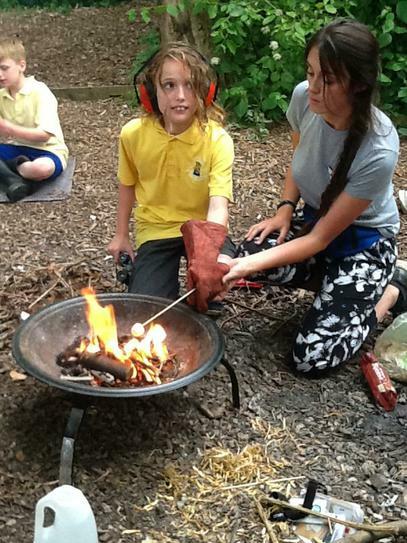 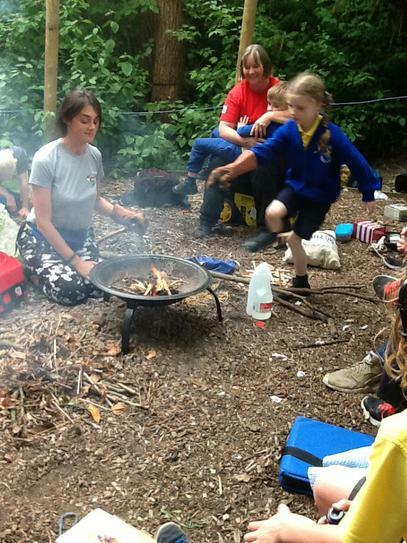 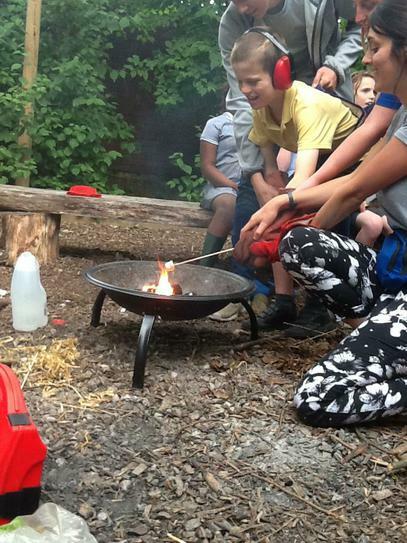 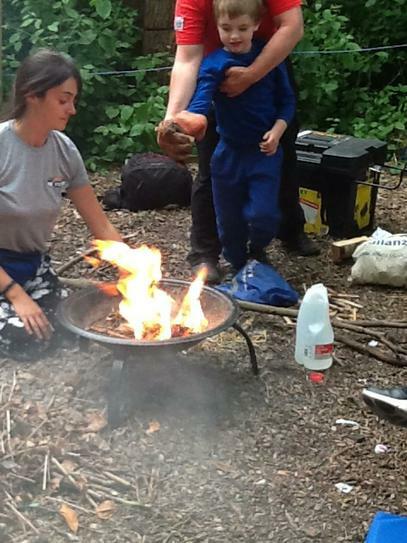 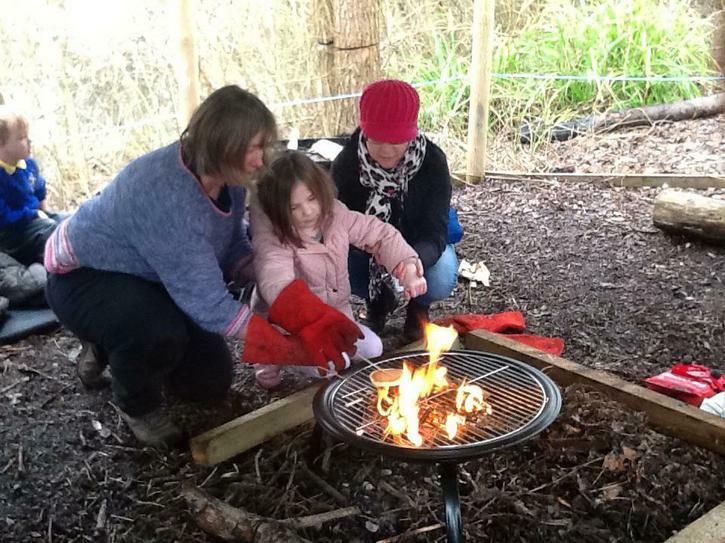 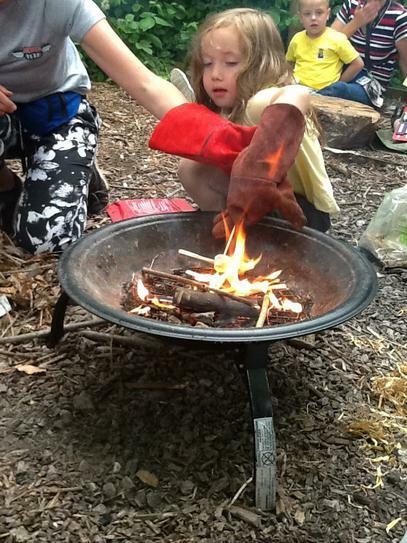 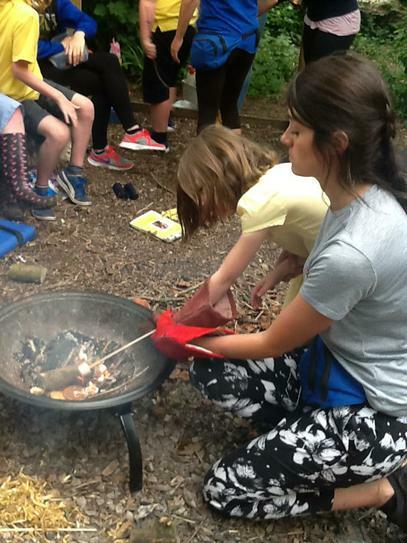 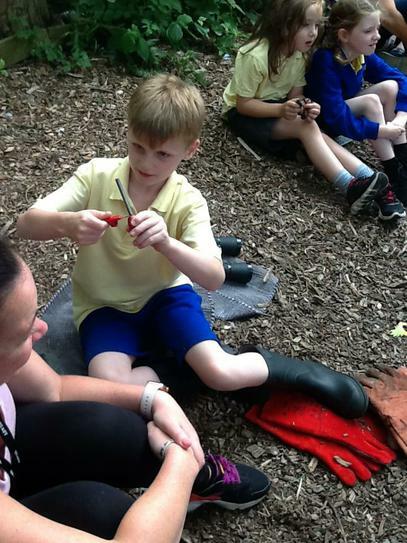 Lighting Fires is always a favourite amongst children and staff at Forest Schools! 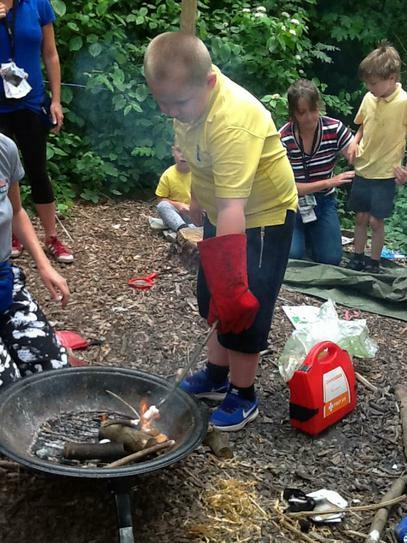 When we light fires children are learning important fire safety rules such as; to always walk around the back of the fire circle so they are away from the fire, to always wear our fire safety gloves, and to of course always get an adult to help us! 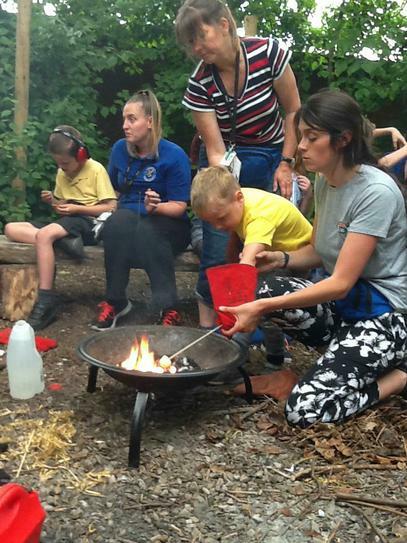 All the children had the opportunity to use the fire strikers to start their fires and light some cotton wool, everyone really enjoyed watching the sparks fly!